I think the new trend on Twitter could be “Monday is Funday”, as evasi0n reached the public yesterday, after long months of waiting. Some of us who spent time hacking their iDevices yesterday had to wait until they could install any of available jailbreak tweaks, because Cydia was overcrowded. Why? Jay Freeman Cydia’s administrator has the answer. 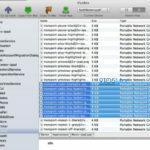 As Freeman points out, in its first six hours of availability, evasi0n had already been used at least 800,000 times, but that was just the beginning. The heavy traffic of jailbreakers around the globe knocked his server offline a couple times yesterday, and by this morning evasi0n had been used by 1.7 million users. 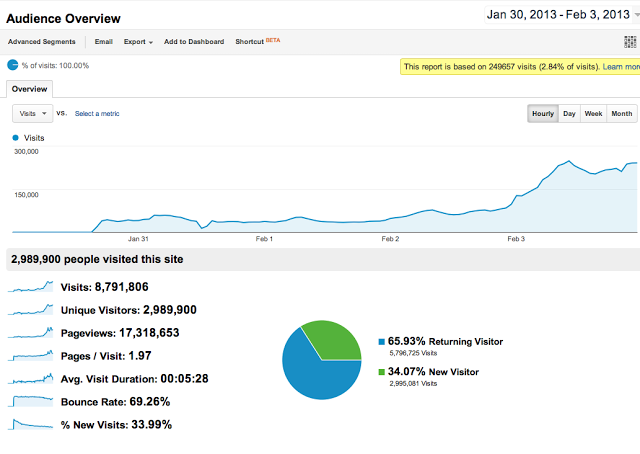 An interesting addition comes from Pod2g, who posted a Google Analytics screenshot showing that the evasi0n website was visited by nearly 3 million unique visitors before the tool was released. Speaking with Forbes, David Wang, one of the Evad3rs, said the new untethered jailbreak tool takes advantage of at least five distinct new bugs in iOS code, despite Apple having done a good job in making iOS 6 more secure than ever. Here is how the final stage of the hack works. 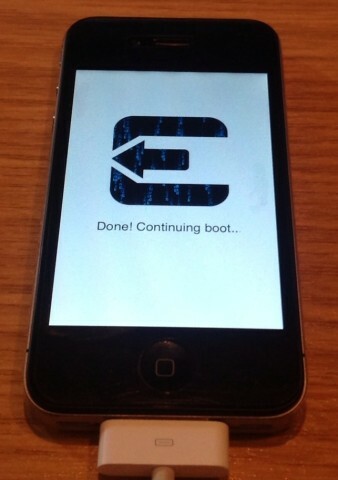 Have you hacked your iDevice running iOS 6.1? If not, you can do it right now, following our jailbreak tutorial.